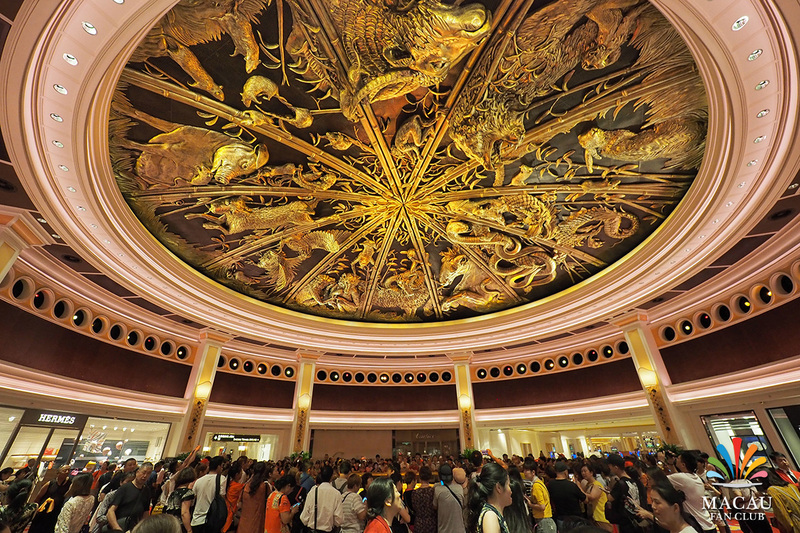 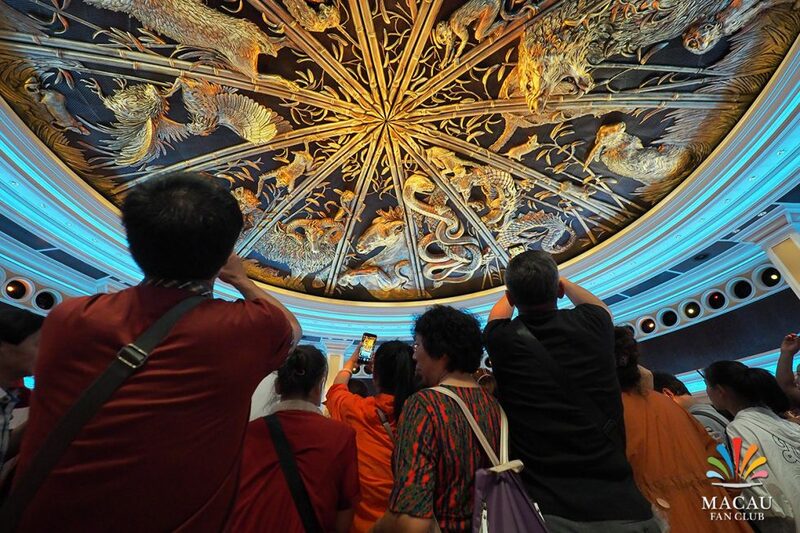 In the Rotunda of Wynn Macau, beneath a golden, swirling cupola that highlights the Chinese zodiac, you can discover a pair of entertainments that rank exceptionally high among the resort’s can’t-miss moments. 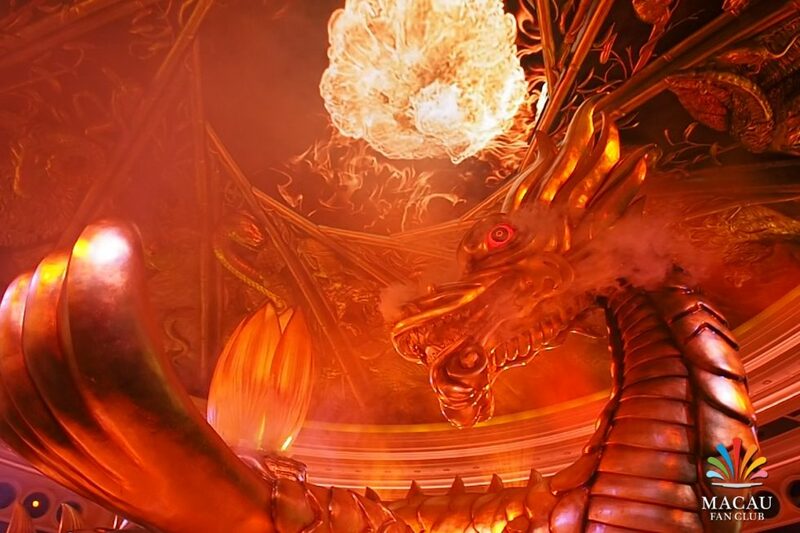 The first is the Dragon of Fortune, a magnificent sculpture embellished with gold leaf, which rises from its jade-like base amid a rolling fog, accompanied by grand music tailor-made for such a dazzling entrance. 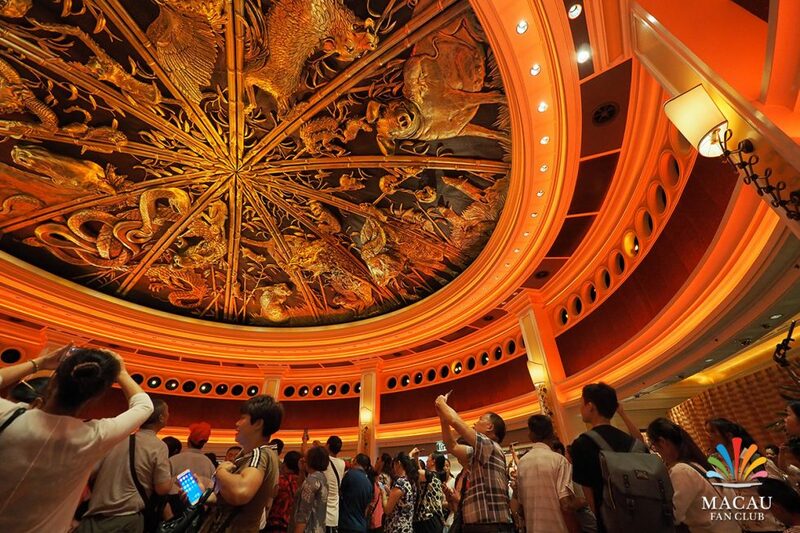 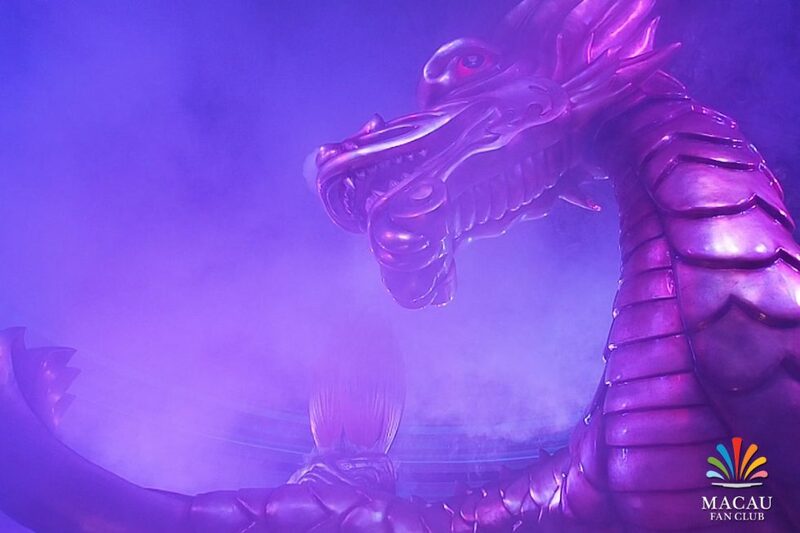 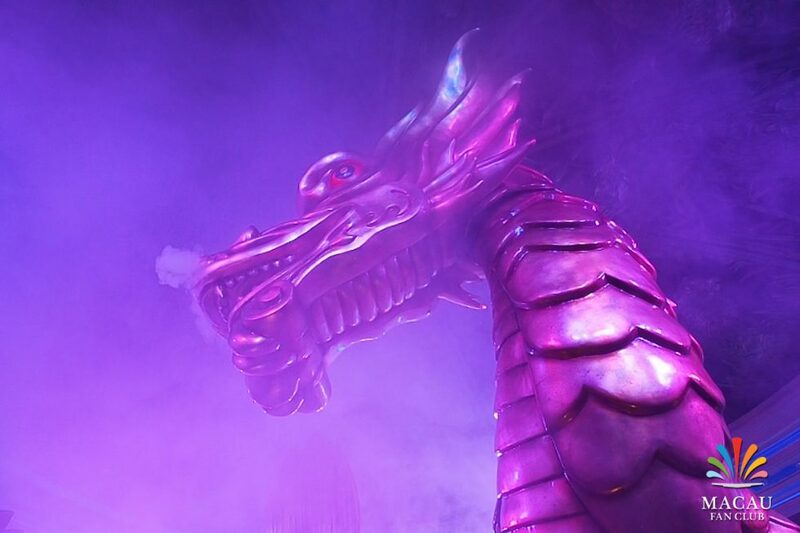 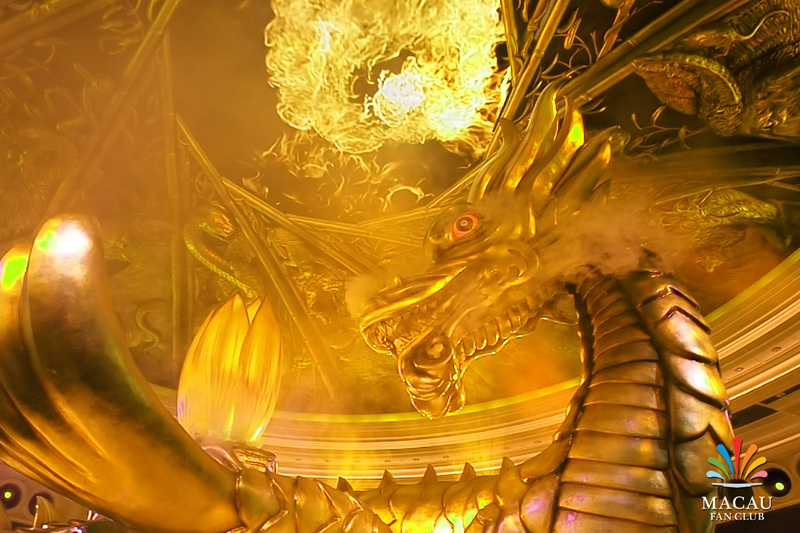 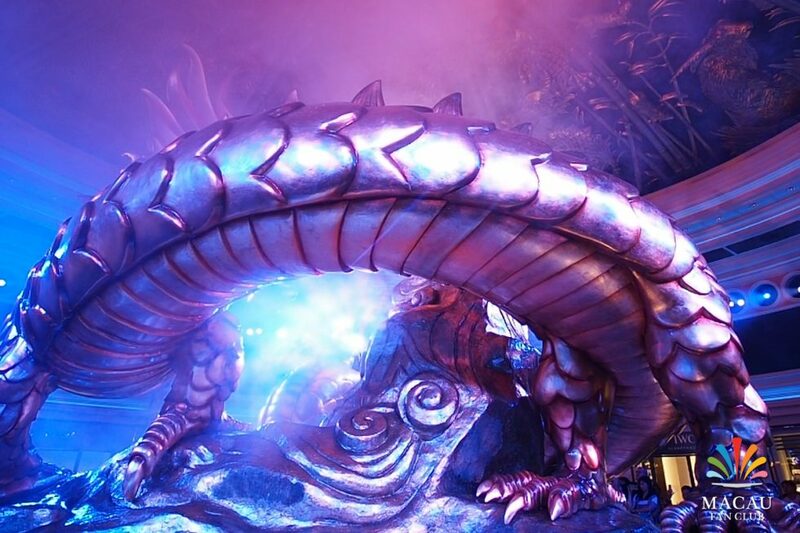 As the 28-foot Dragon with its glowing eyes slowly turns, affording each audience member a perfect view, a 12-foot lotus blossom gracefully opens at its center. 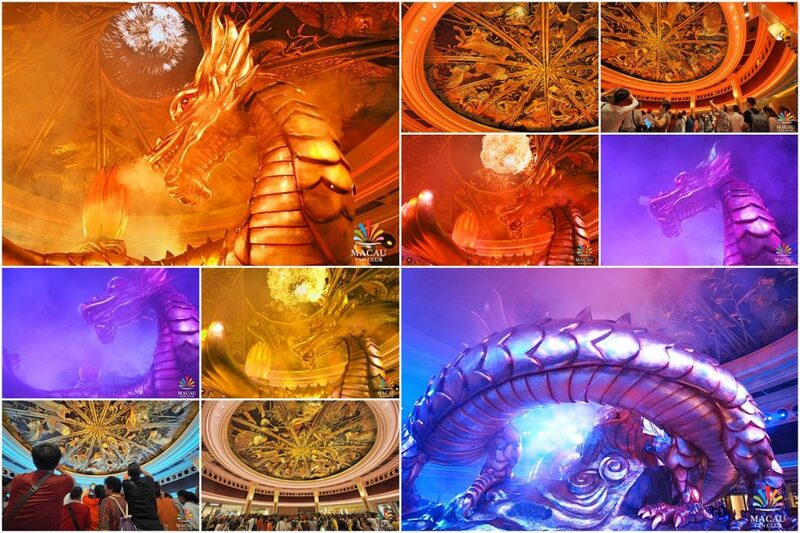 Each of these traditional symbols was designed to pay tribute to the rich lore and culture of China, which is why it’s all the more thrilling that this theatrical presentation has been embraced by both guests and visitors of Wynn Macau. 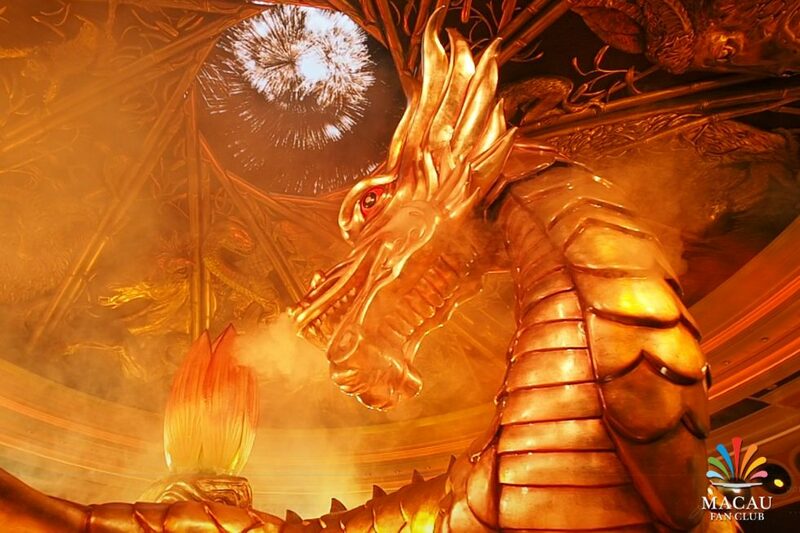 Copyright © 2018 Leonova Co,Ltd.